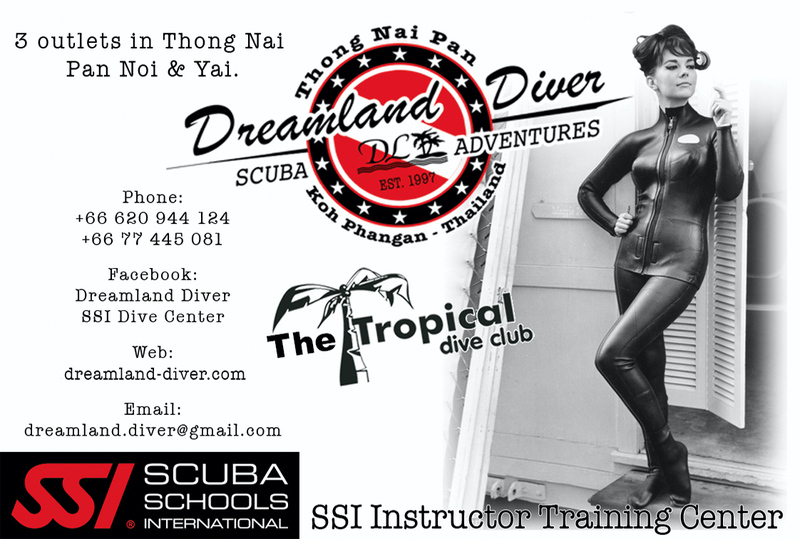 Dreamland Diver are Koh Phangan’s only SSI Instructor Training Center, as well as one of the island’s longest running dive operators. 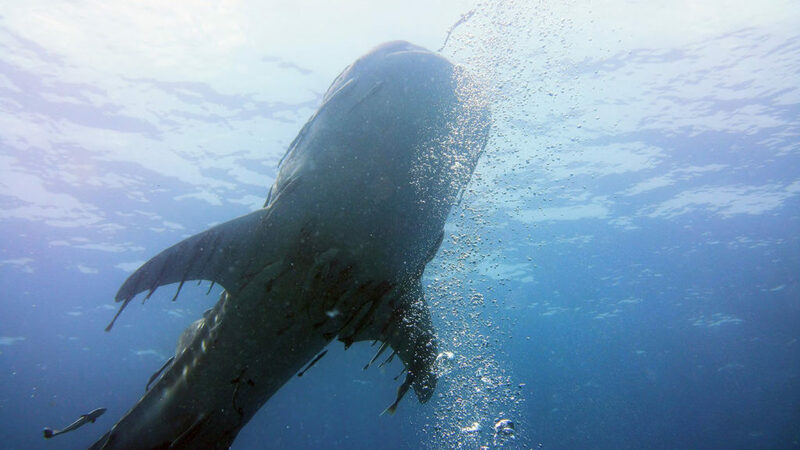 Their staff is made up of the most experienced and highly trained SSI & PADI dive professionals. 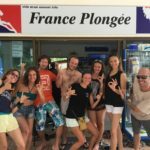 They offer internationally recognised SSI diving courses and fun diving in German and English. 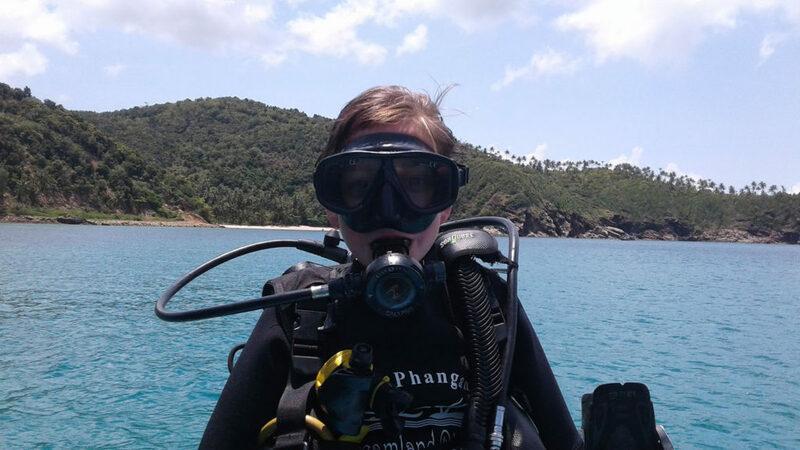 Their high quality, well maintained equipment, late departure time and small groups allow you avoid the crowds and enjoy a more relaxed dive experience. 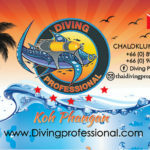 Dreamland Diver’s head quarter is located in Dreamland Resort at the end of Thong Nai Pan Yai beach. 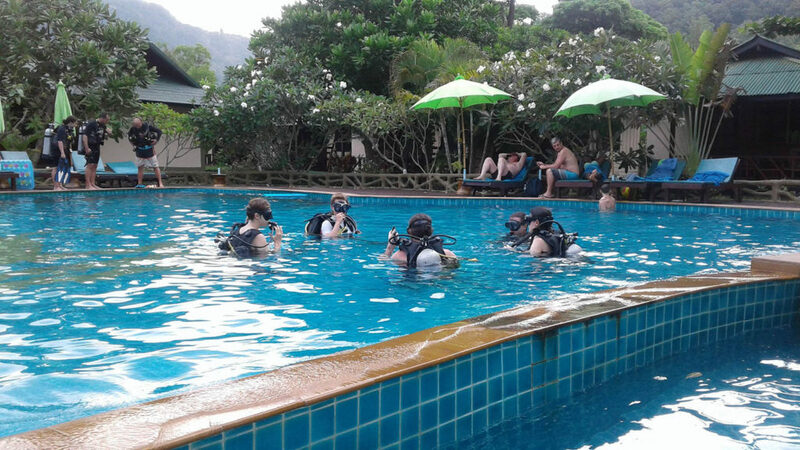 Dreamland Resort’s purpose built, luxury dive pool allows them to train you to the highest level in a comfortable and safe environment.